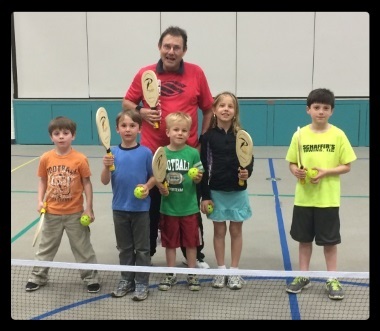 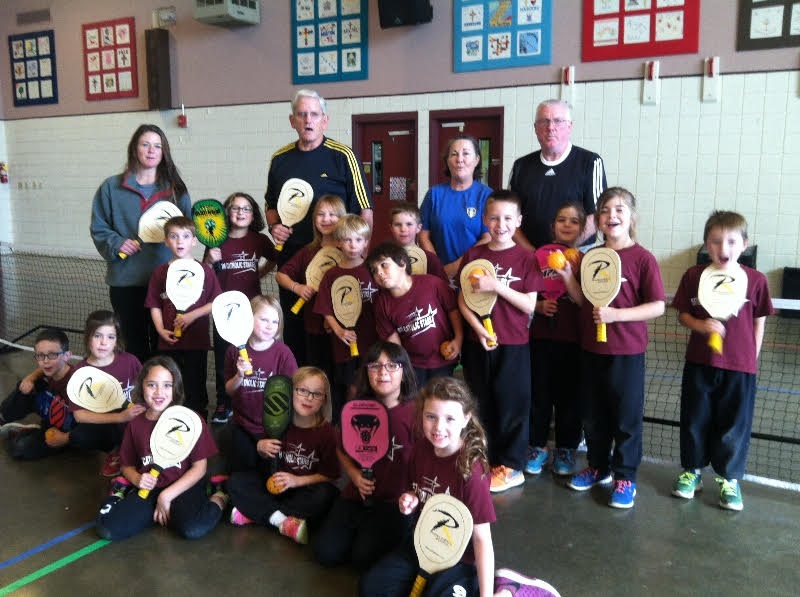 As you already know, one of the quickest ways to grow pickleball in any community is to put paddles in people's hands. 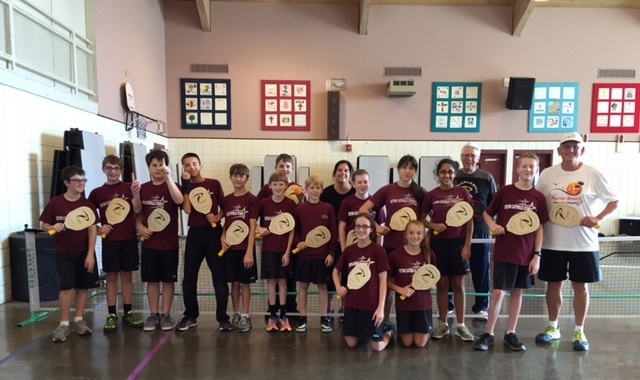 to help our champions put more paddles into more new players' hands. 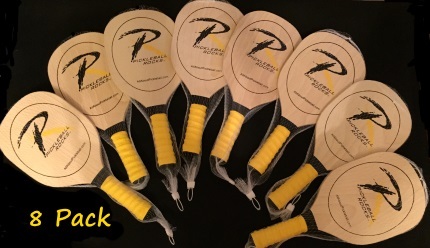 You, as well as YMCA's, Schools, and Parks and Rec Departments everywhere can now have paddles that are almost indestructible, very nicely balanced, under 10 ounces, and at a price so low (under $10 each) that cost is no longer a barrier. 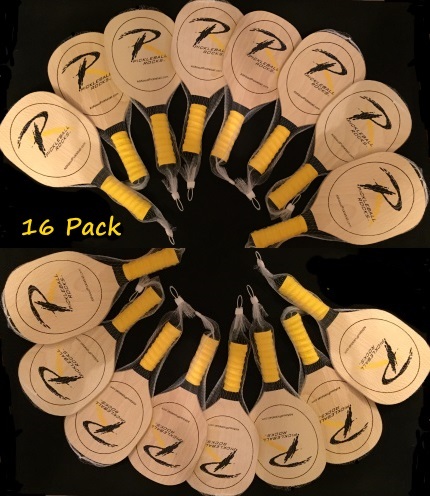 The paddles sold at wholesale here are for you, our champions, only. 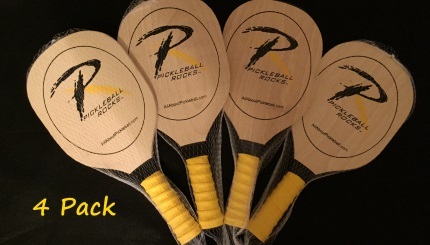 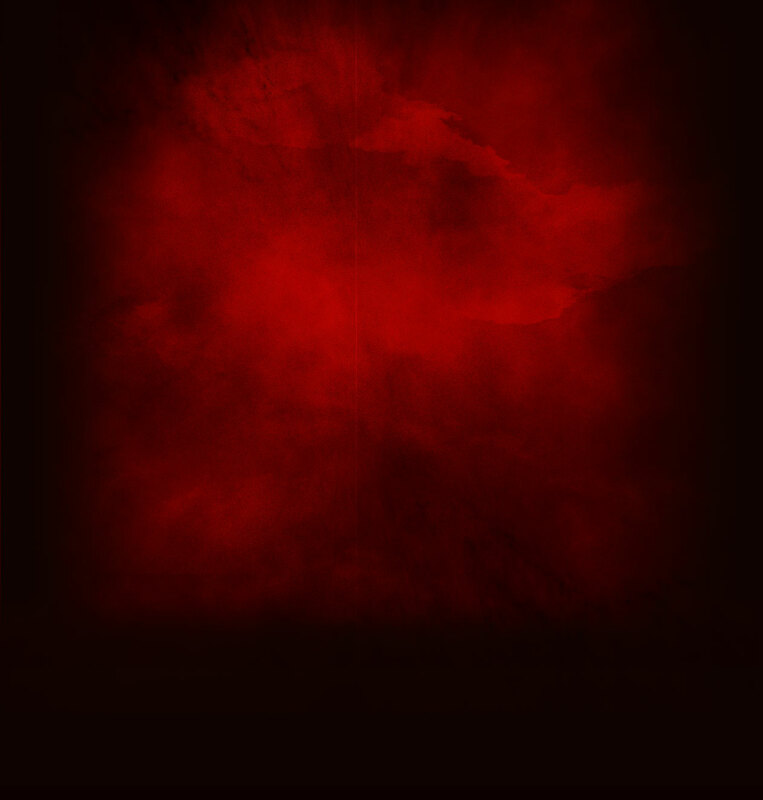 PLEASE DO NOT SHARE THIS PAGE WITH INDIVIDUAL PLAYERS LOOKING FOR A SINGLE PADDLE. 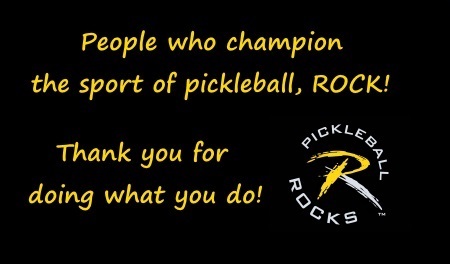 The Pickleball Rocks wood paddle may be purchased by individuals at PickleballShopping.com.